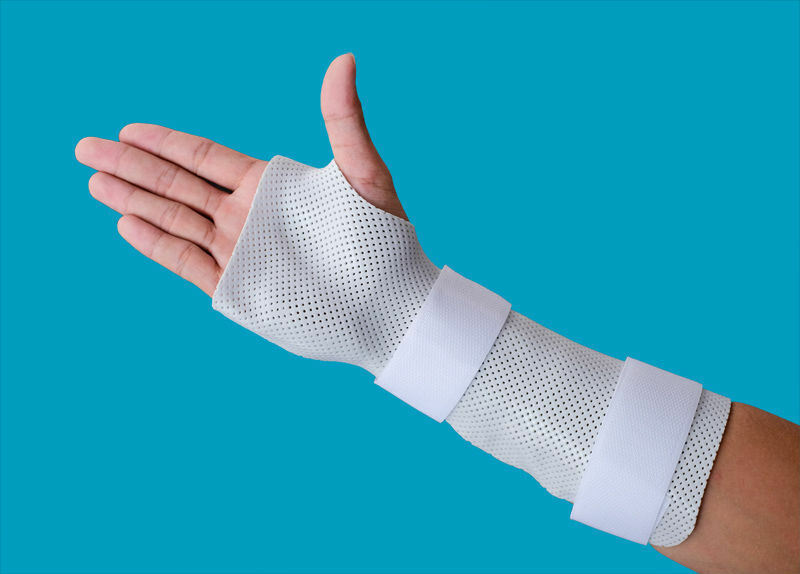 The hand splint is for external immobilization for stable fracture of hand and wrist, nerve tendon injury, function site rehabilitation after orthopedic surgery, and , immobilization for fracture of forearm distal or wrist joint, function site rehabilitation after wrist joint take shape surgery. 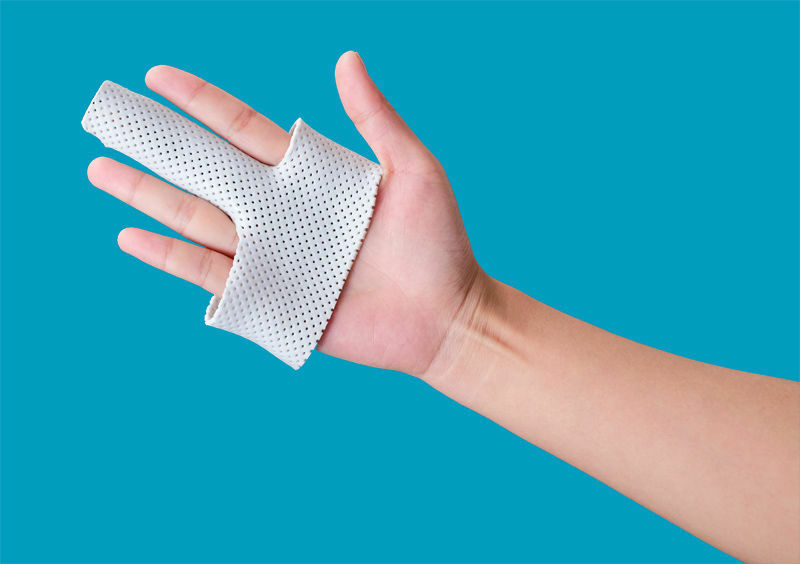 Preventing the deformation of hand joint caused by lesions. 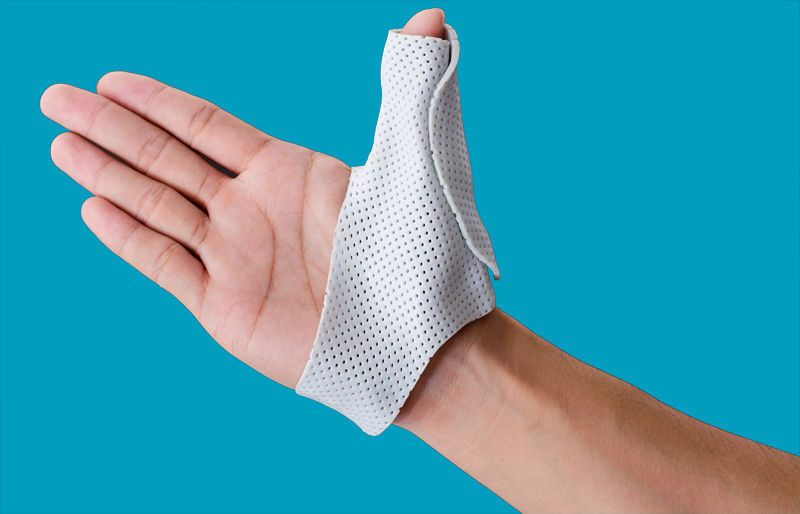 Custom molded and remoldable that provides an effective and comfortable fit allowing changes as well. Includes hook and loop closures allowing for adjustments to be made to better fit the user and easy to take on and off. 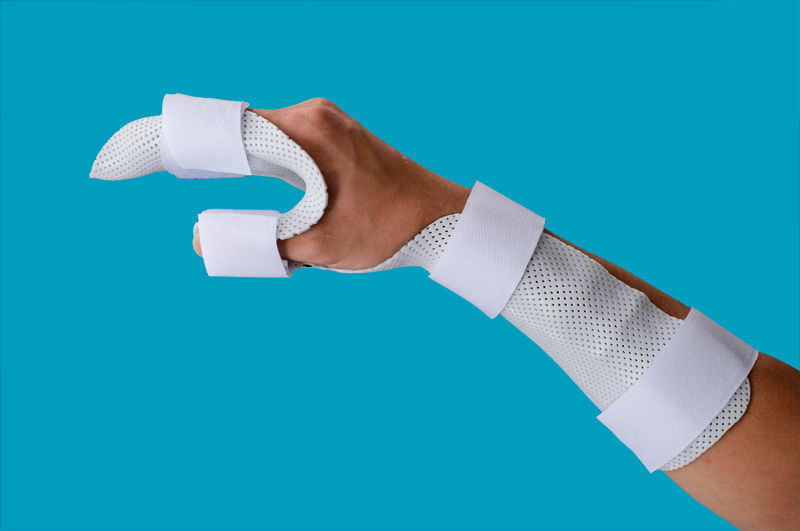 It is radiolucent allowing it to stay on during X-rays.